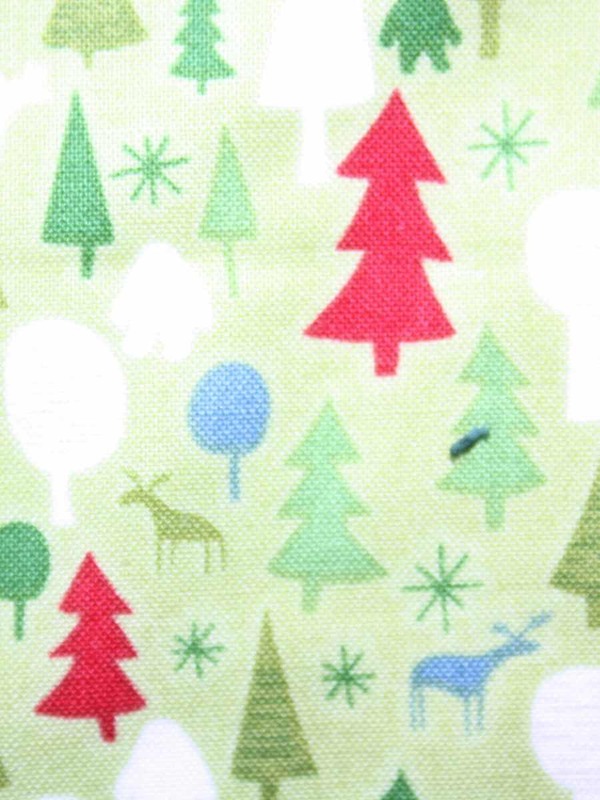 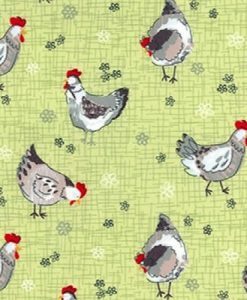 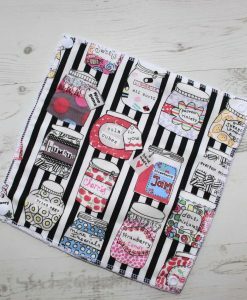 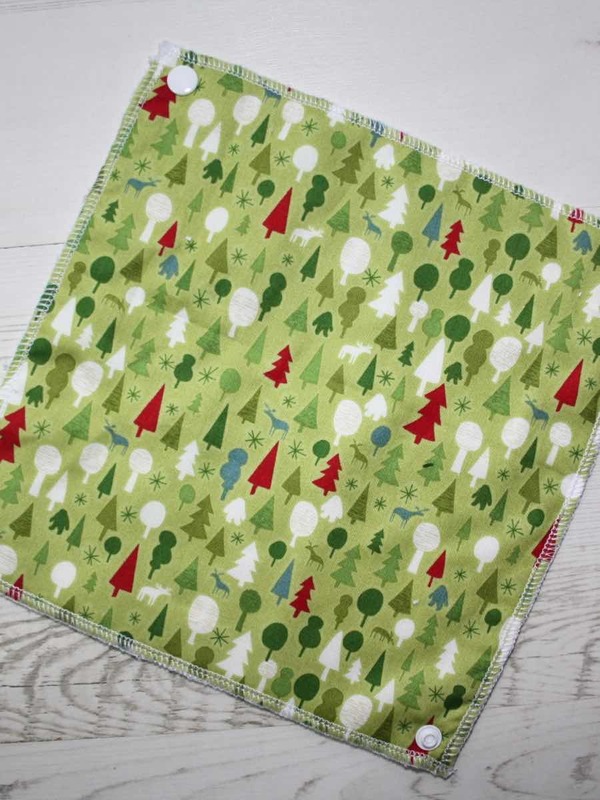 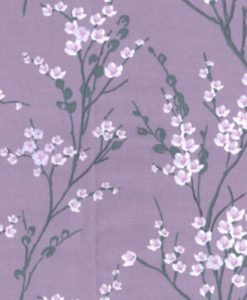 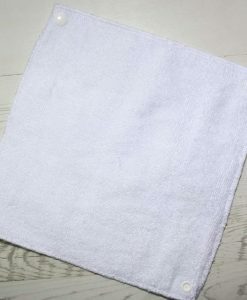 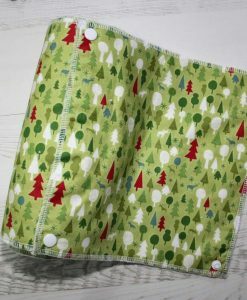 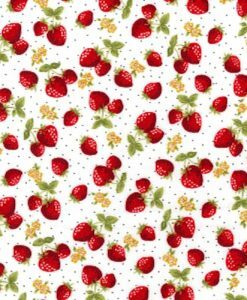 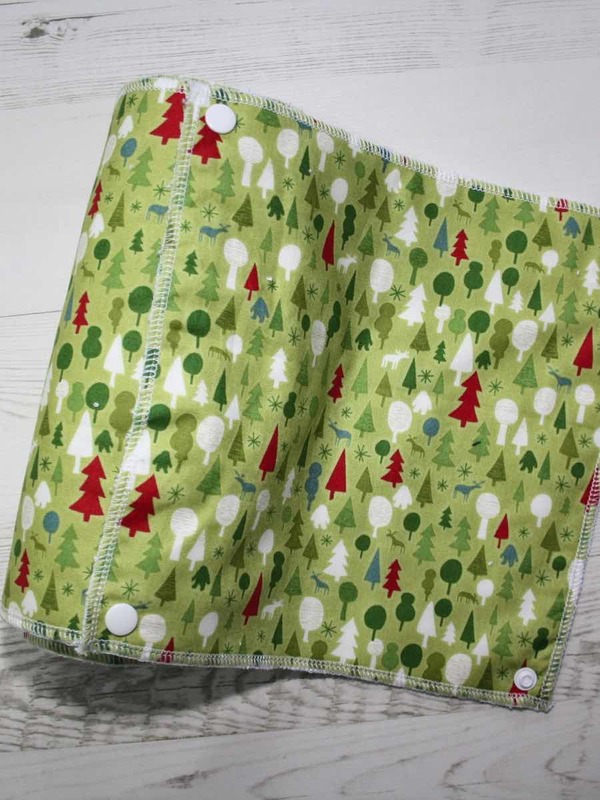 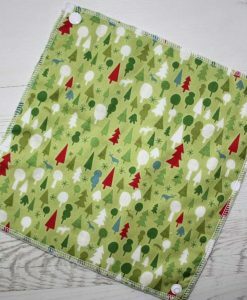 Reusable kitchen roll (UnPaper towels) is a brilliant alternative to paper kitchen roll. 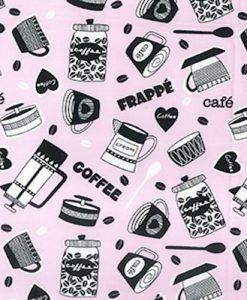 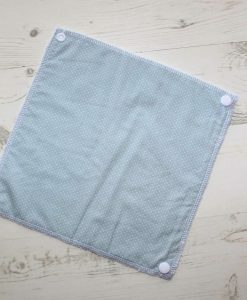 Save money and benefit the environment by switching to these reusable kitchen cloths. 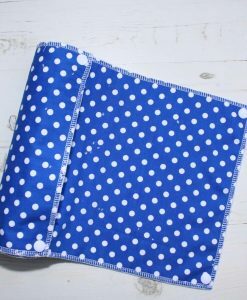 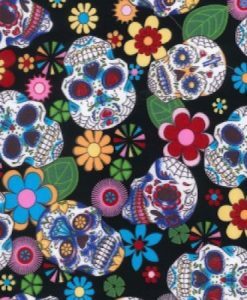 Great for all sorts of cleaning jobs, they look fabulous and come in a huge range of designs. 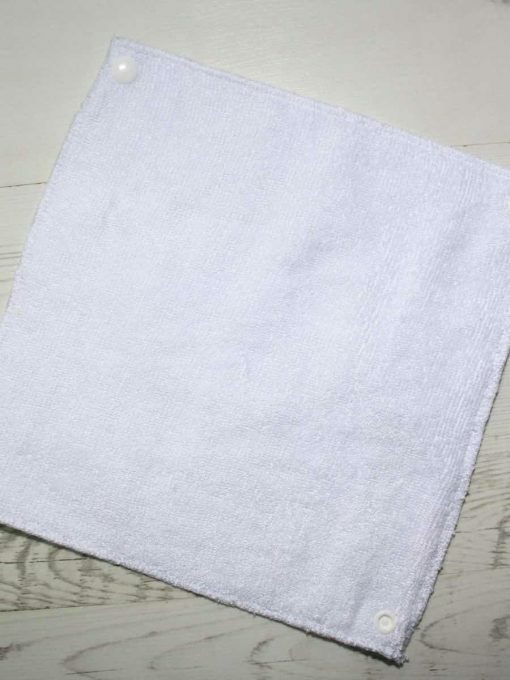 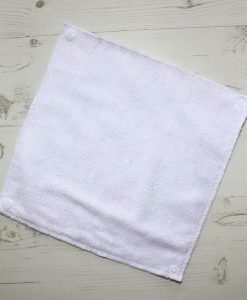 These cloth wipes are made out of terry towelling on one side and cotton on the other. 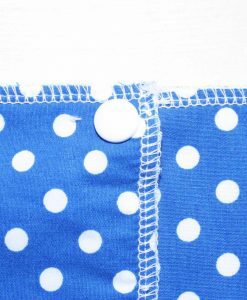 The sheets have plastic snaps to clip them together and have been served to prevent fraying. 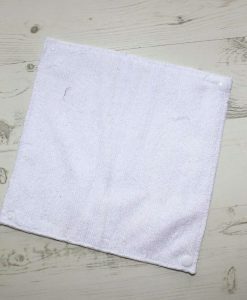 Purchase an Inner tube to fix these to so that you can store them on your existing kitchen towel holder.